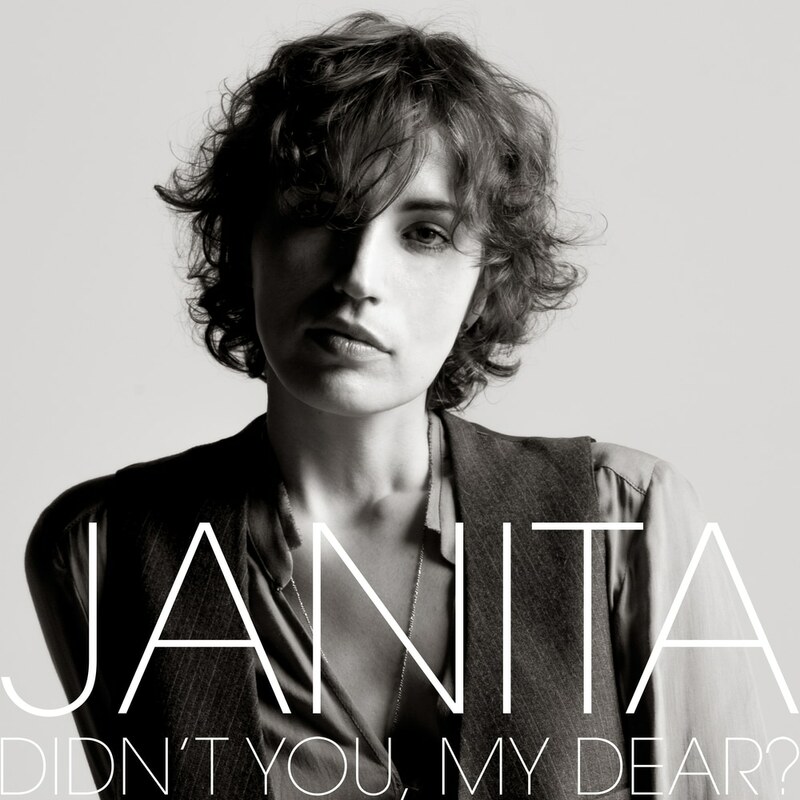 Janita Maria, known better under her stage name Janita, is a soulful Finnish-American singer-songwriter dedicated to the fusion of R&B, jazz, indie-folk, and alternative music. This 2015 album, Didn't You, My Dear? channels inspiration from her idols Blondie, Radiohead and Patti Smith to ultimately create a hauntingly beautiful and delightfully rich album.